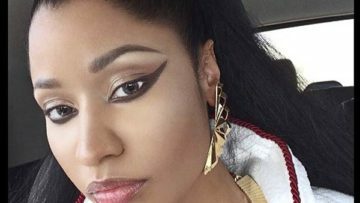 Justin Bieber and rapper Nicki Minaj in the music video for the song Beauty And A Beat. 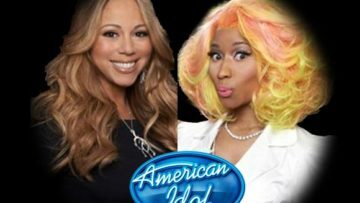 Caught On Tape: Nicki Minaj Vs. Mariah Carey: American Idol Beef, War Of Words? !